Driven by passion and perseverance, Orient Freight International, Incorporated is the leading logistics company with a reliable selection of services such as freight transport, warehousing, and cargo handling in the Philippines and in South East Asia. Orient Freight was established in 1973 as a license customs broker and freight forwarder specializing in cargo transportation and allied services. 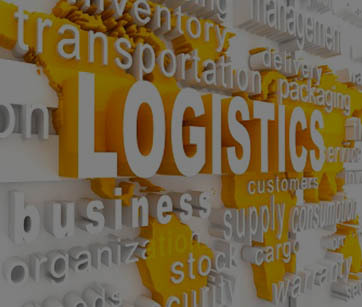 The company has set its standard in timely and innovative logistics solution, helping businesses draw out their unique and competitive edges. Today, Orient Freight has built a reliable global; network, one that has helped countless business soar higher that their modest beginnings. OFII provides superior freight transport and other related services from its various departments: Air Freight, Sea Freight, Land Transportation, Container Freight Station (CFS), Logistics Management, Domestic Distribution and Warehousing. Orient Freight ranks amongst the reliable air freight forwarders in the Philippines. Our offices and warehouses are strategically located within the vicinity of the various international airports to ensure faster pick-up and transfer of cargoes. OFII is an accredited customs broker with now over 44 years of experience in customs clearance and processing of import and export shipments. 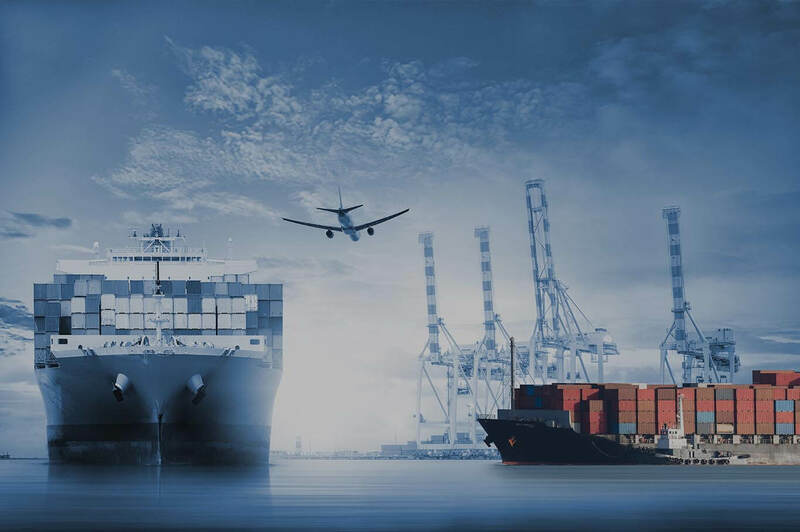 Our licensed Customs Brokers, with the help of our computerized programs, provide accurate preparation of entries for timely delivery of shipments. One of OFII’s bonded CFS Warehouse is situated in Manila at the Tabacalera Compound with an area of more than 3,500 sq. meters and a warehouse capacity of more than 2,500 Revenue Ton. Warehousing services are strictly performed and supervised by Orient Freight’s personnel. We have decades of industry experience working with leading automakers and suppliers in the automotive industry. Logistics for this industry is the most complex and time-critical. Orient Freight International is an air freight company that operates with the support of the most modern computerized data processing systems and telecommunications equipment to ensure up-to-date information and smooth cargo monitoring. Across the seas, all over the world, our Total Sea Freight Solutions builds bridges of opportunities to the global market. Building on its long-term experiences as a sea freight forwarder in the Philippines, we have a well-established network of shipping companies and agencies. We are a qualified NVOCC (non-vessel operation common carrier) and in an outstanding position. With Orient Freight’s sound transport and carefully thought-out 3PL plans, potential investors would surely consider the Philippines for its investments plans, making a way toward success for small and big business ventures in the country. We are well equipped in handling simple freight forwarding from point A to point B and to heavy lift cargo that need specialized skills and equipment with a complex logistics management scheme customized for every client. 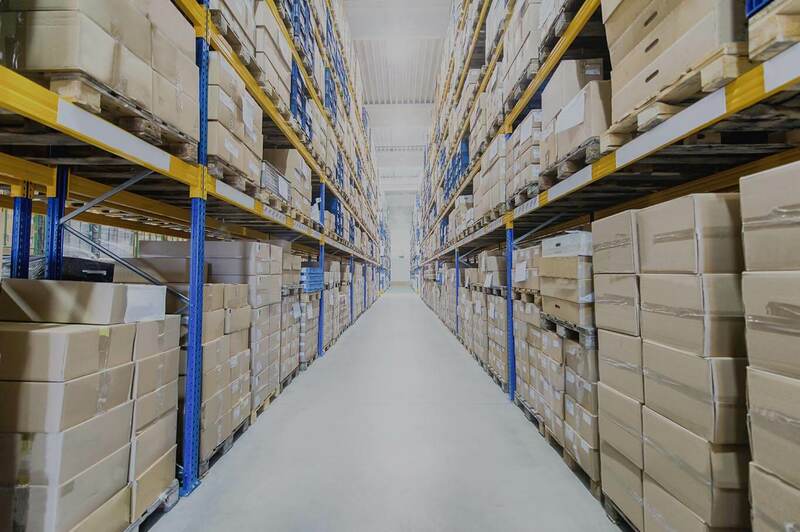 Warehouses are critical parts of the overall supply chain that is why OFII’s warehouses are strategically positioned combined with best in class processes and systems to ensure cost-efficient distribution solutions. 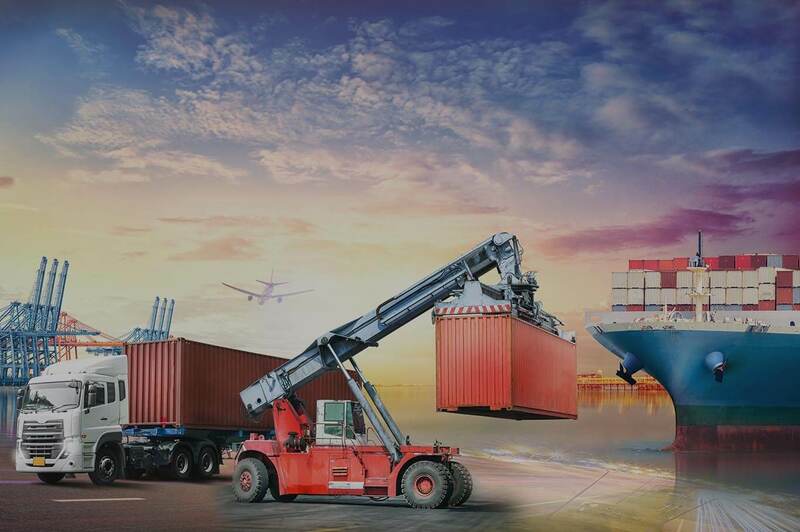 Primary purpose of a CFS is to allow the benefits of containerization to be realized in the inland transport leg of international cargo movement. This will provide hassle-free and single window Clearance service to Importers/Exporters, which ensures quality and returns that is worth every penny. Orient Freight International Inc., classifies itself as specialized cargo service provider for our reliability in transporting relatively complex requirements. Orient Freight excels in being a preferred and reliable 3PL and freight transport service provider for both domestic and international distribution. Equally, it is composed of associated departments to cater to each client’s varying needs. We have an experienced team with extensive knowledge of the industry. We know the environment, the people, the local laws and regulations, languages and cultures. We know how precious and important your cargo and goods are, and because of this we take care to offer professional advice on appropriate and creative logistics solution, freight facilities, near or far-off destinations, for your particular needs. If it’s important to you, it’s important to us. 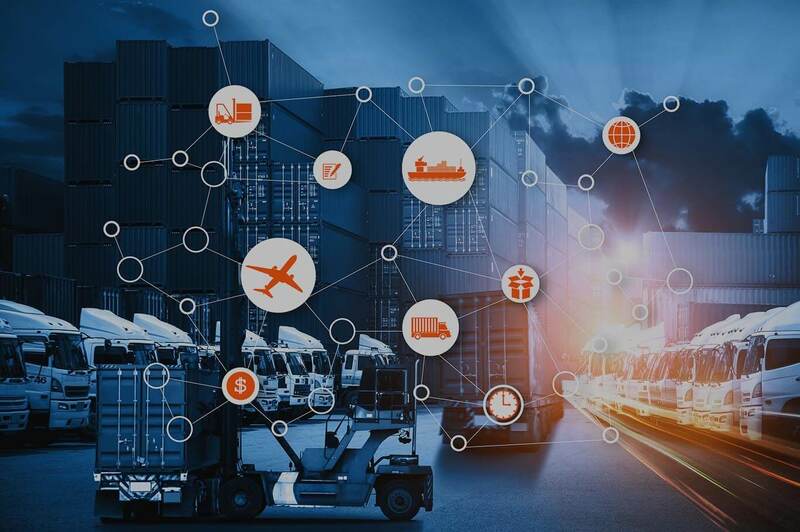 With our outstanding global network of air, sea, road, rail and waterway partner transport companies and a team who are fully committed to the highest level of reliability and efficiency, you can be sure that even when your cargo is out of sight, it’s never out of mind. We offer you a full range of customized products and solutions tailored to meet your specific requirements with competitive pricing services. 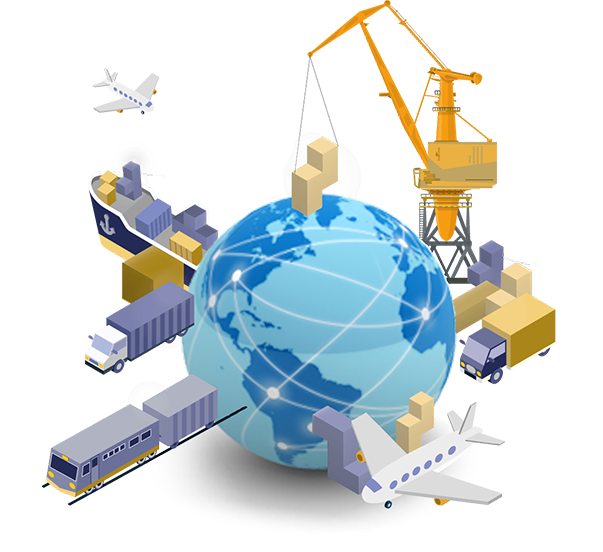 Orient Freight adopts and implemented a new Logistics Software System.